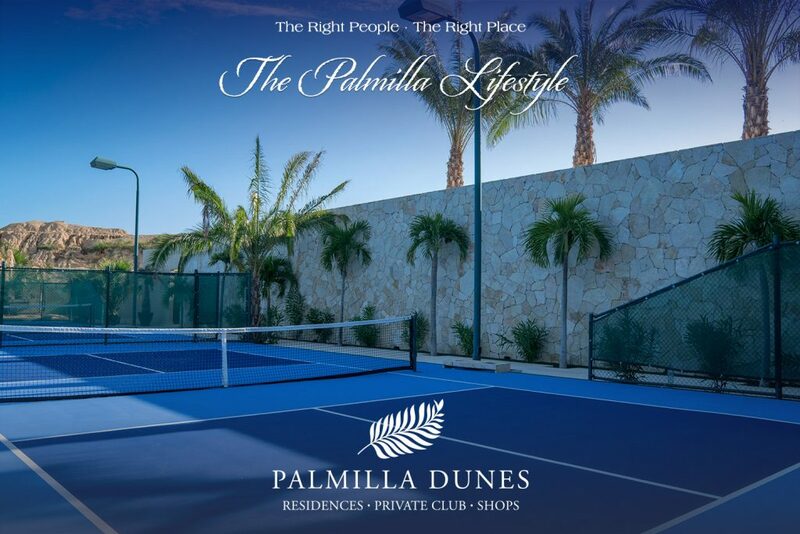 Palmilla Dunes is a residential community like no other, several options for every budget. 2 & 3 bedroom residences available depending on the model that best suits your needs. Whether you live in full time or seasonal, Palmilla Dunes will always be signed with the highest luxury lifestyle, the level of quality living, security, and proximity to everything you need are just a few features that leave the rest out of the race. Nearby you can find all sorts of business, from restaurants, malls, gas stations, beautiful beaches, and many others. The Palmilla area has several communities, most of them over 2+ million USD residences, but Dunes have come to expand the residential offer for buyers who are eager to live in Palmilla for the right price. 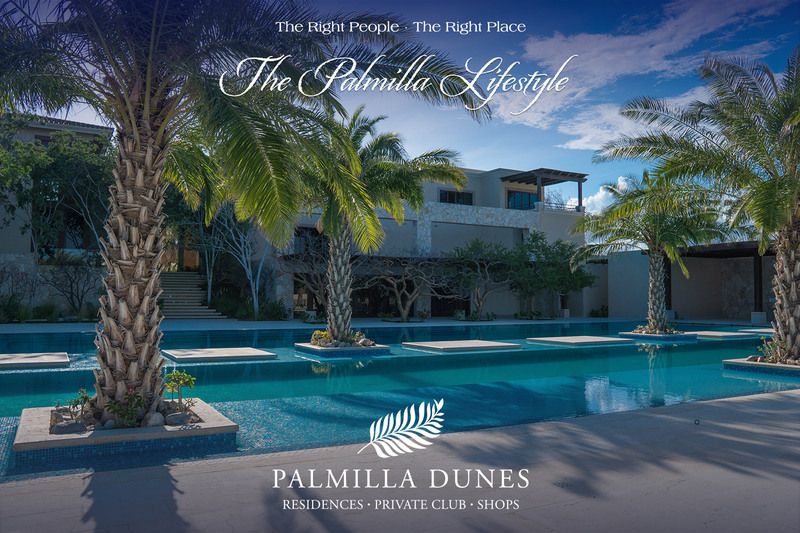 Palmilla Dunes is the most affordable and brand new luxury development within the limits of this great residential area. You can find residences starting at $569,000 USD to $995,000 USD. Living in Palmilla for less than a million is rare to find, contact us now and be part of the luxury lifestyle of Palmilla in Los Cabos. Security 24/7, Palmilla area in terms of safety consists in constant surveillance by private security companies day and night. Here in Palmilla Dunes, you have an unlimited amount of activities to enjoy with family, spending the day in the luxury surroundings of the facilities, relax in the spa, play in the pool, or just chill by the bar, your call. If you are looking to live in Palmilla, this is it. Take advantage now with pre-construction purchase, Palmilla is one of the most desirable communities to live in and the residential zones in this area are getting filled quickly. Soon there will be no more space to build and the housing will be limited to only a few. This is the opportunity you’ve been looking for. See our financing options below and reserve your new residence in Palmilla NOW. Several types of residences are offered to suit your needs, click here. Living in Los Cabos’ most desirable communities has never been so easy and affordable, Palmilla Dunes is the place to be if you are looking for quality-price.